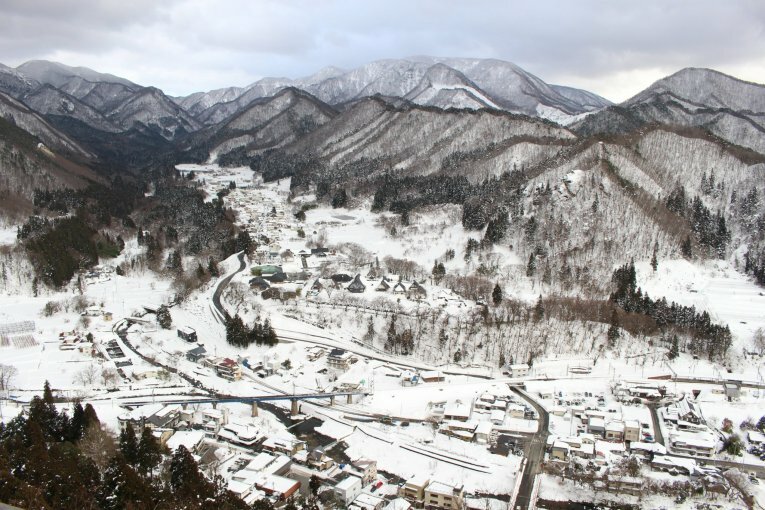 Yamagata prefecture in northern Japan's Tohoku region represents a multi-faceted gem, ripe with recommended destinations to suit any kind of traveller. 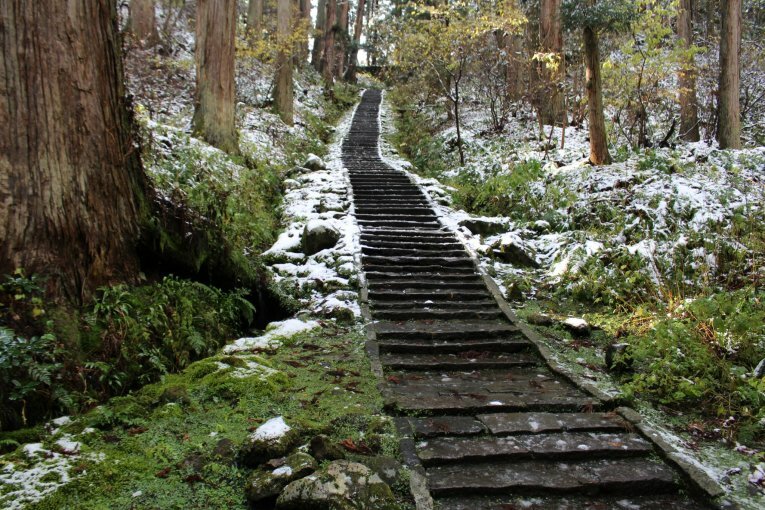 To the west, the mountainous domain of Dewa Sanzan holds spiritual significance for pilgrimages from across Japan, but welcomes all kinds of visitor to discover its serene natural environment. 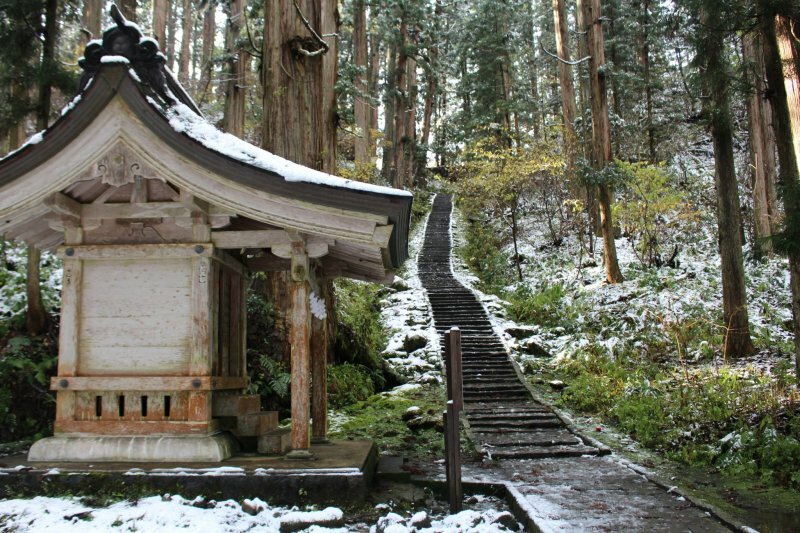 Adventurers may look to conquer the three individual hikes of Mount Haguro, Gassan or Yudono, or why not adopt a slower pace while following the temple trail? Curious types may feel empowered learning about the local Yamabushi guides, while gourmet lovers can find inspiration in the local 'shojin ryori' diet that was born here. 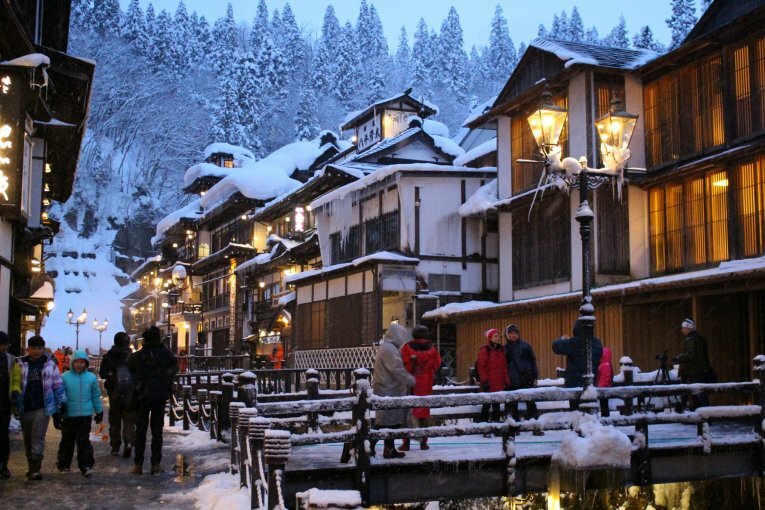 To the east, expect a different tempo with attractions ranging from the hot spring resort of Ginzan Onsen to winter sports by day and snow monsters by night at Zao Onsen. 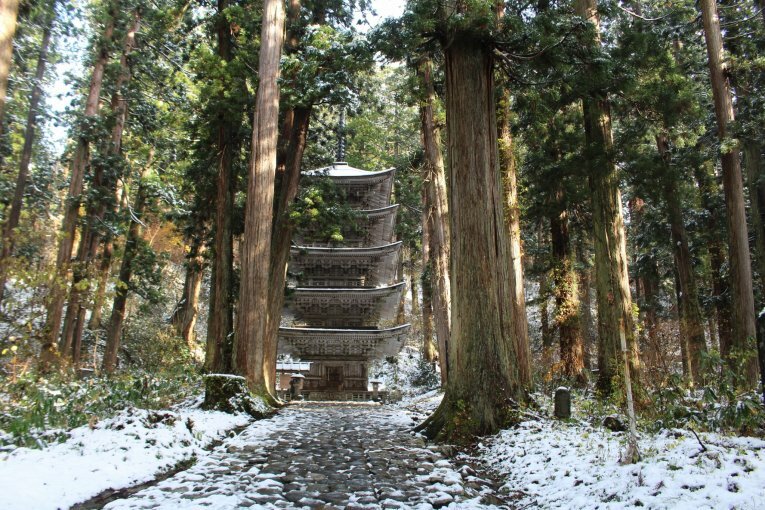 Discover one of the most significant Kumano shrines in all of Japan at Kumano-taisha, or seek out the summit at Yamadera and the panoramic mountain that lie in wait. Immerse all of your senses in the unique Japanese spiritual culture. Touring the Three Mountains of Dewa - "Dewa Sanzan" is a not to be missed experience while in Yamagata. 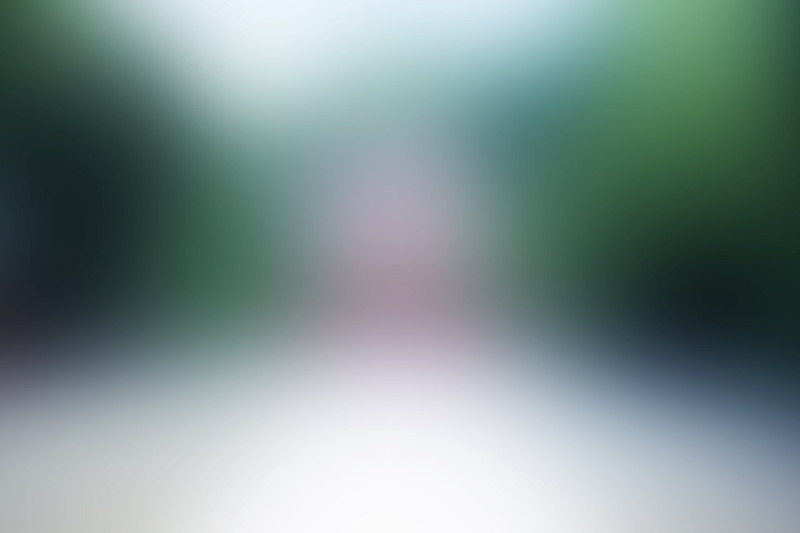 Experience ​​Dewa Sanzan, the ​famous pilgrimage path along the ​three ​sacred mountains of Haguro, Gassan and Yudono. 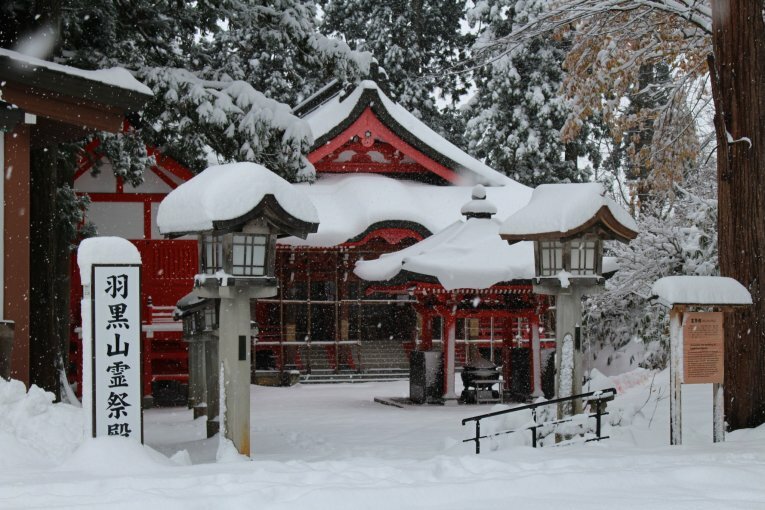 Stay at deluxe Japanese-style "ryokan" hotels in Ginzan and Zao Onsen - the two top recommended sightseeing spots in Yamagata. Yamagata is a fruit kingdom in Japan throughout summer and autumn. Enjoy both "onsen" hot springs and delicious fruit during your visit to Yamagata!